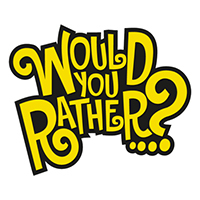 Would You Rather…with the Alligator Dental Doctors! 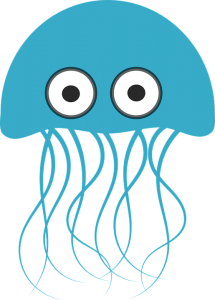 2 of 3 voted for kissing a jellyfish! Dr. Sarah agrees! She says to bring on the jellyfish kisses! Dr. Anas said he would rather hold a snake than risk kissing a jellyfish that never brushed their teeth!